The Yamal LNG facility has been expanding on the icy Yamal Peninsula. 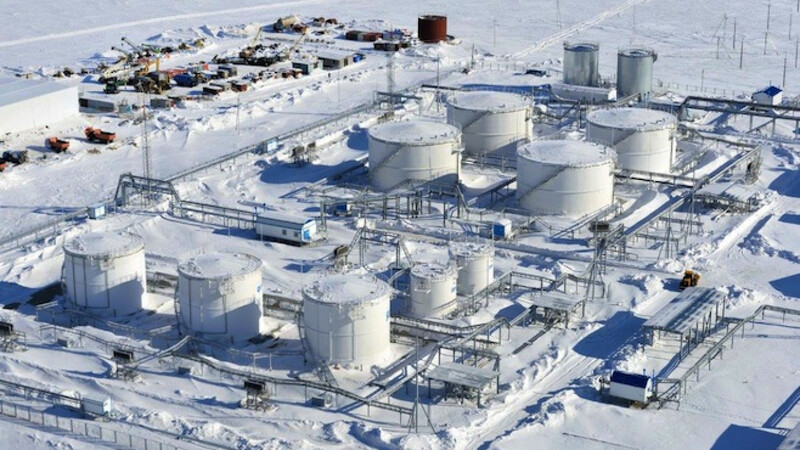 Russian gas producer Novatek hopes to secure $5 billion from global export credit agencies for its Arctic liquefied natural gas (LNG) project Yamal LNG by mid-year, chief executive Leonid Mikhelson said. 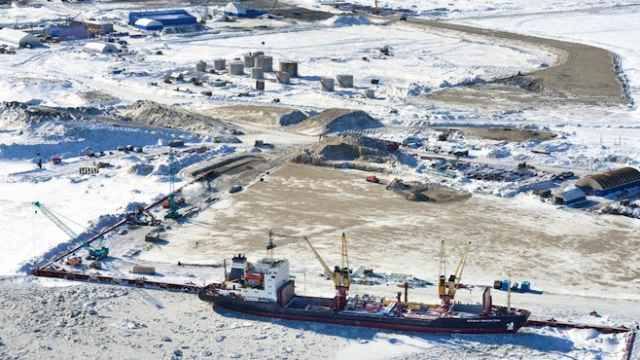 Speaking in a northern port where the facilities for Yamal LNG are being built, Mikhelson and the head of French partner Total were upbeat about financing, which has been complicated by Western sanctions imposed on Russia over Ukraine. 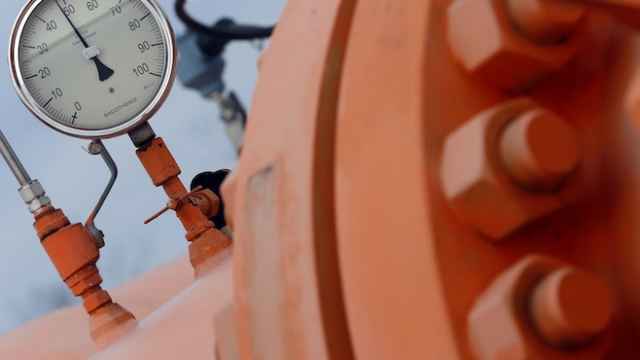 Novatek, the major shareholder in Yamal LNG and co-owned by Gennady Timchenko, an ally of President Vladimir Putin, was placed under U.S. sanctions last year, limiting its access to global financing. But Moscow has vowed to make sure Yamal LNG goes ahead. The project is key to Putin's drive to maintain Russia's energy dominance and for plans to carve out a greater share of the frozen sea-borne gas market for Russia. 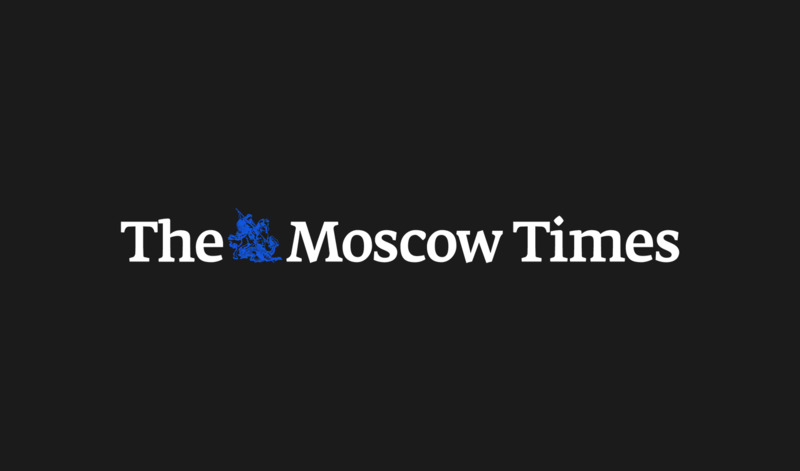 "Today, the intentions expressed by the export agencies are valued at $5 billion," Mikhelson told reporters in the northern port of Sabetta, some 2,120 kilometers northeast of Moscow. Patrick Pouyanne, chief executive of Total, which owns a 20 percent stake in Yamal LNG, said they had also been in talks with Chinese institutions to raise between $10 and $15 billion. 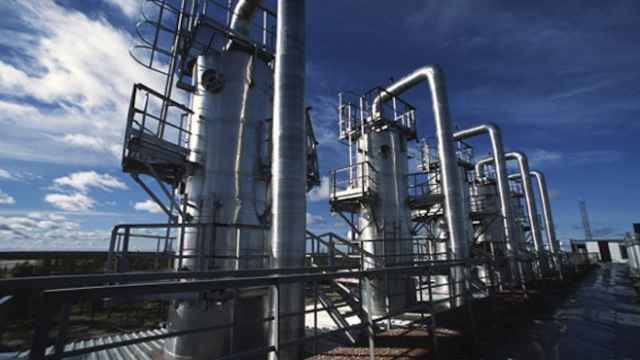 "If not for sanctions, the financing for the project would have been done already," Pouyanne said. Novatek owns 60 percent in the $27 billion Yamal LNG project, alongside Total and China's CNPC.